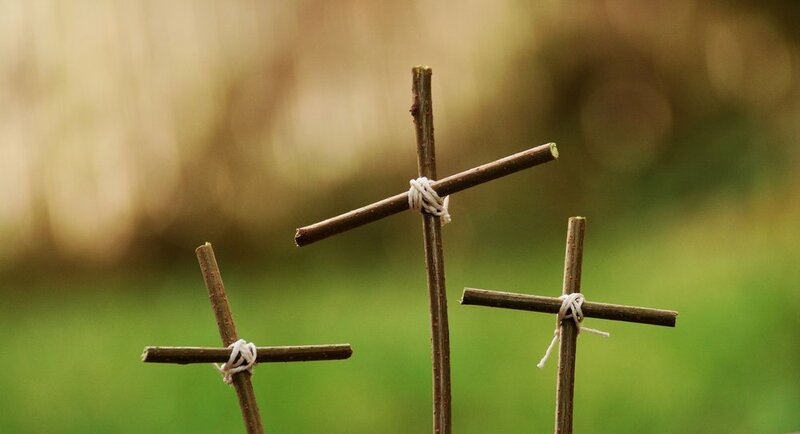 We are pleased to offer a variety of opportunities as we journey through the holy time of Lent. Please review the upcoming bulletins and our website for details on each event. All are welcome!